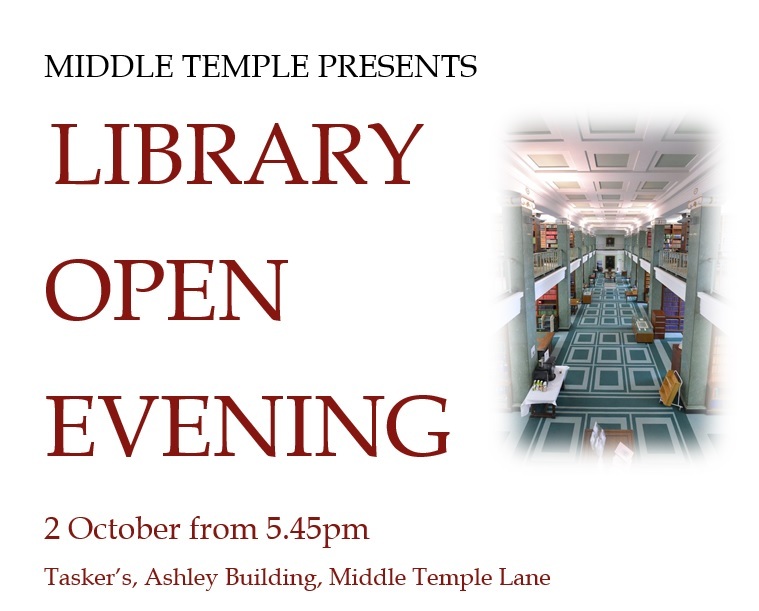 Please join us for a relaxed and informal evening introducing new Members to the Library. Learn about the Library’s fascinating history and find out how we can help as you start your careers at the Bar. This is also an opportunity to meet other new Members, as well as to meet Members already established in their careers. Refreshments and snacks will be provided, including wine and beer.